I would like to introduce myself to those who don’t know who I am and share a little of my background. 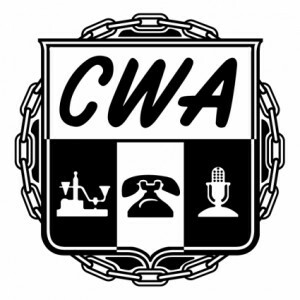 My name is Mike Call and I am running for the Office of President for CWA Local 7704. I have been employed with our company for 17 years and have been a Union Member for the entire time. 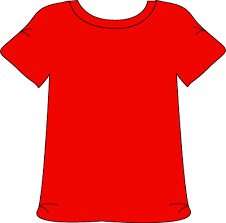 Currently I work as a CCT in DS1 Design. Five years ago, I became Steward in HSI repair and a few months later I was sworn in as an Area Representative. I stepped in and filled the role of Area Vice President for HSI repair when one was needed. While I didn’t officially hold the title, I did all of the work an AVP does. I have worked with management on local agreements, and worked side by side with other Union Officers and Stewards. My desire to become President of the Local has grown from the passion of first, wanting to help all members. Second, to bring more awareness to our corporate leaders of the needs of our laborers, and third, to make us a stronger united membership. I will proudly fulfill the position of President if elected to the best of my ability and promise to be honest, upfront and diligent during my tenure. Thank you for your time and consideration, most of all thank you for your membership! We will also be meeting on the proposed changes in our bylaws regarding VP elections at this membership meeting. Election rules are available from any member of the Election committee. The election committee members are Jeff Draper-Chair, Michelle Brown, Lee Steed, Dan Lovan. The district has announced the results of the ratification vote. The new Collective Bargaining Agreement has been ratified by a vote of 62% in favor and 38% opposed.